How To Be In Awe… | Namaste Now! Our ego isn’t who we are. 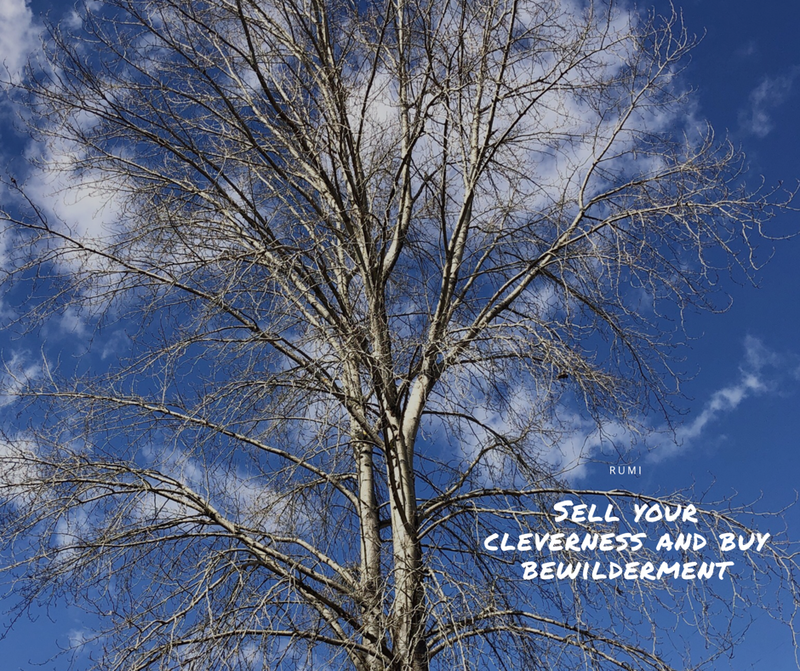 And cleverness belongs to the ego. When we’re in awe and innocent like a child, we can discover and reside as our true nature. Rumi exhorts us to let go of our cunning mind so that we can finally ‘see’.